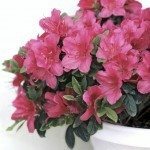 Yes I purchased an Azalea plant about Two month ago. this plant has bloomed really nice indoor in sunshine. Now all the blooms are starting to wilter on the edge. 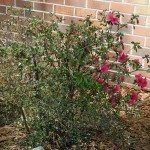 Is it possible the blooms will fall off and start new all over again. waiting for all frost to dissaper before plating outdoors. Hopefully around May 30.